Showing results by narrator "Eddie Frierson"
Devil’s Backbone dirt road weaves through tall East Texas trees. The eerie Claymore mansion sits silently along the path. Thirteen-year-old Kevin Bishop and friends plan to spend their summer swimming, playing baseball, and erecting a massive fort in the nearby woods. 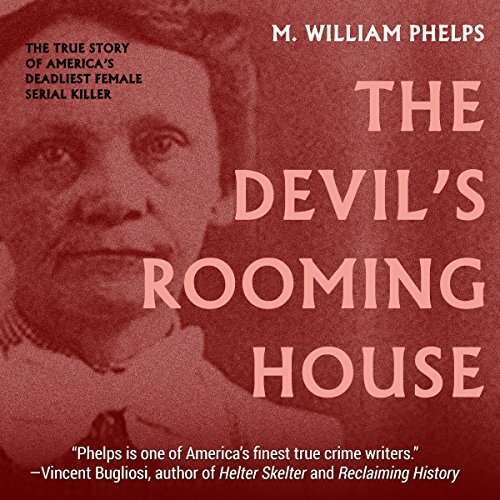 Their daily journey requires a bike ride down that road and by that mansion - the site of a gruesome unsolved murder near the turn-of-the-century. 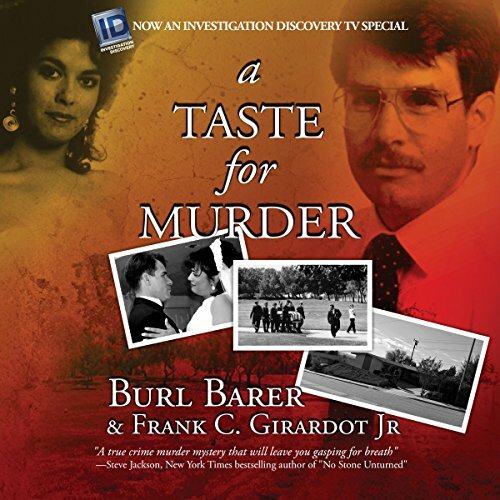 They stumble upon evidence to solve the mystery as unforeseen adversaries make this a summer they’ll ever forget. 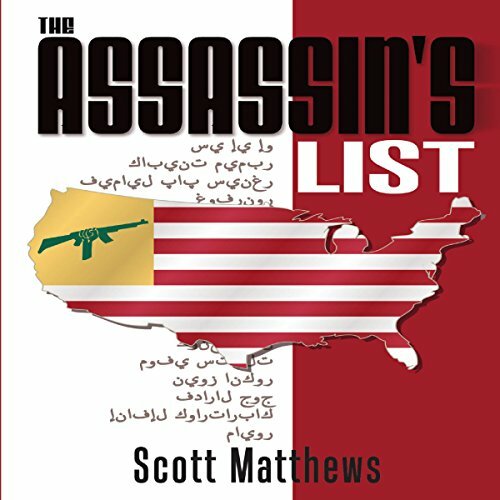 The Assassin's List is a headline-current thriller that pits a civilian hero against a cell of homegrown jihadi assassins. Adam Drake must fight alone, when our PC government won't assist him, to prevent the first assassination on a long list of American VIPs. 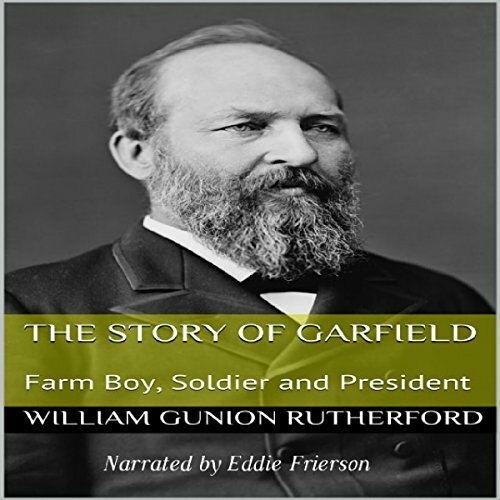 This is a short audio biography of the 20th president of the US, James A. Garfield. 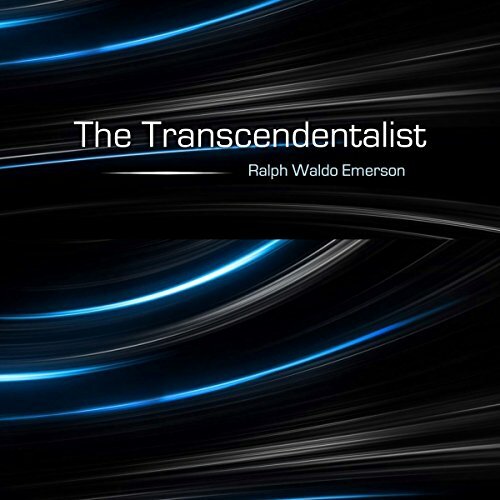 By: Burl Barer, Frank C Girardot JR.
Ralph Waldo Emerson is a paradoxical figure in American society. He represents the very height of individualism and blazing one's own path, but during his lifetime his views were considered so radical that Harvard College, despite Emerson being an honored student there, banned him from speaking for some three decades after he gave his 1838 speech on transcendentalism. Today, of course, Emerson is heralded as one of the great Americans of the 19th century. Harvard even has a building named after him. This is not just another diet book. 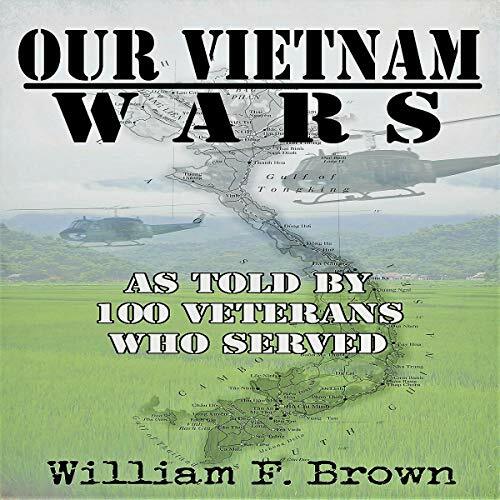 This collection contains two incredible hits for one low price! This amazing collection holds absolutely nothing back! 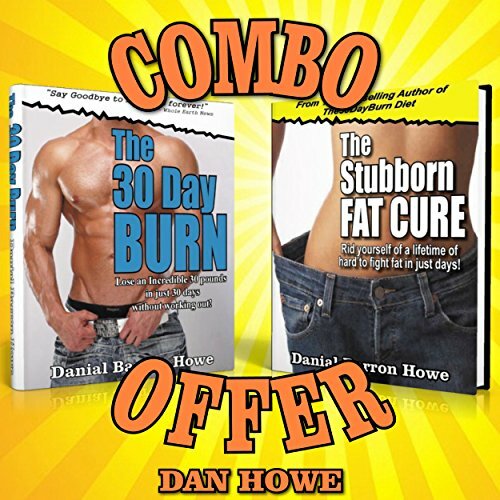 Inside this incredible two-book resource, you'll discover the most amazing way to lose weight - with virtually no effort required - ever devised! This is all three books of The Return of the Marines Trilogy. 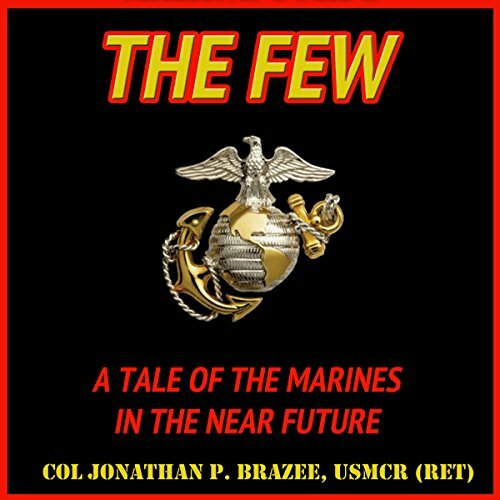 Faced with tremendous odds, Gunny has to lead his Marines in an almost impossible task. That is nothing new to the US Marines. Impossible tasks are the Corps' forte. But can his small detachment keep up the tradition of the Corps and succeed despite tremendous odds? 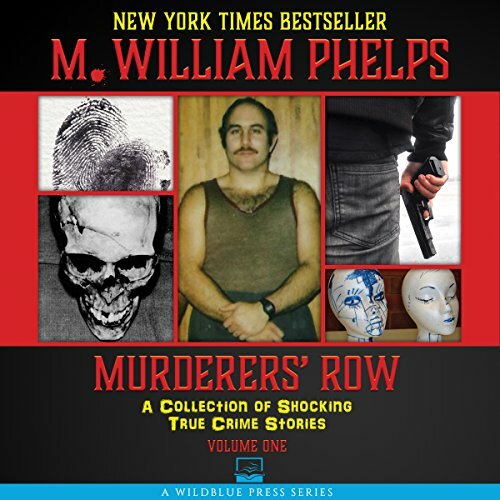 In this riveting collection of true crime stories from the files of award-winning journalist and New York Times best-selling author of 32 books M. William Phelps, someone tries to pin a gruesome murder on a horse, infamous serial killer Son of Sam shows us his true evil nature in a series of lost letters this psychopath never wanted you to see, and Sesame Street's Big Bird comes home to find a dead woman on his estate. These join several other tales only a master storyteller like Phelps can bring to life for listeners. A silent, simmering killer terrorized New England in 1911. 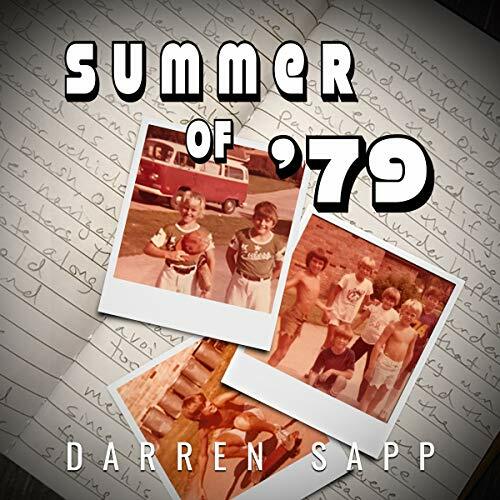 A heat wave unlike any that had come before killed people in the streets, caused others to drown in the waters where they sought relief, and drove still others to suicide. As more than 2,000 people died during the natural disaster, another silent killer began her own murderous spree. Amy Archer-Gilligan operated the Archer Home for Elderly People and Chronic Invalids in Windsor, Connecticut. 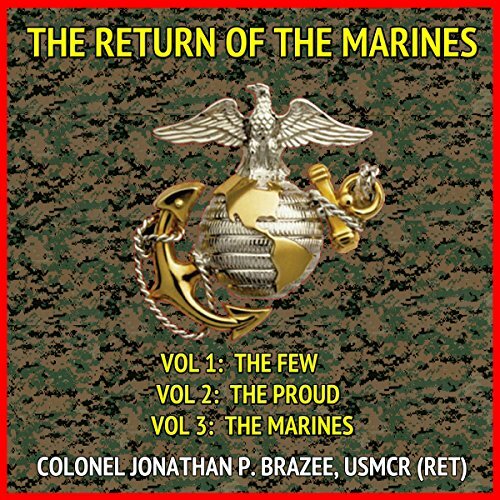 Gunnery Sergeant Jacob McCardle is the commander of the Marine Detachment at the US Embassy, New Delhi, when the president of the United States arrives on an official visit - the same man who, as a congressman, sponsored the bill that had decimated the Corps in a cost-cutting effort. As the president arrives, the embassy is attacked and isolated by a mob of nationalists. With the Indian government seemingly unwilling to take action to restore order and with an ambitious vice-president seizing this as an opportunity to move up to the White House, it is up to Gunny McCardle and his small band of Marines to keep the president alive. 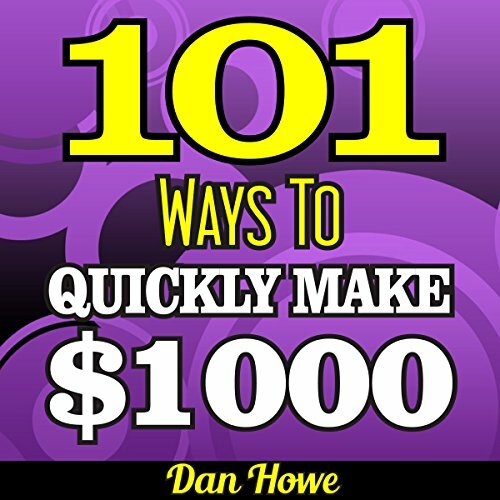 Best-selling small business author Dan Howe returns with 101 Ways to Make $1000 Quickly, an easily implemented, workable collection of income generating ideas for those who need cash and need it fast. Inside you'll find over 100 proven methods for harvesting fast financial returns both online and off. Some may already be familiar to you, but many will be groundbreaking new ways to look at getting your hands on some extra money when you need it most. 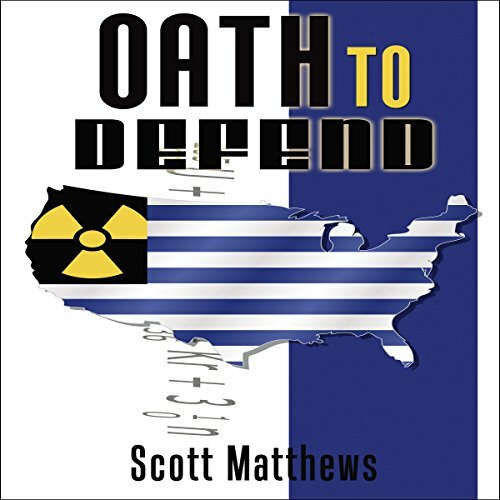 A plot to sabotage America's power grid is in place to turn out the lights all across an unsuspecting country. Adam Drake's client has a Trojan horse malware hidden in its new security software that's about to be distributed to the nation's largest electric utilities. When an international model and female assassin is sent to keep Drake from uncovering the plot, chasing her begins to unravel the plan. But time is running out to prevent a blackout that will take America back to the Dark Ages. 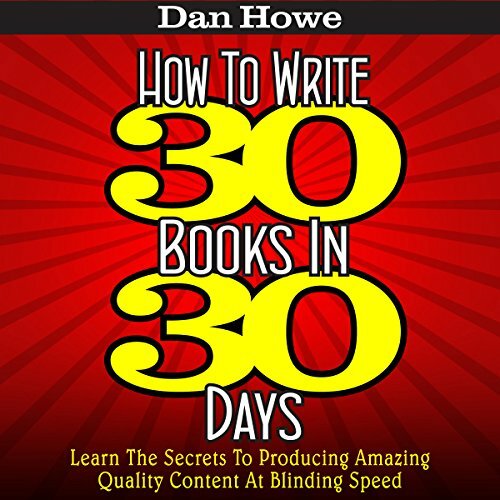 You've never seen book publishing explained like this before! 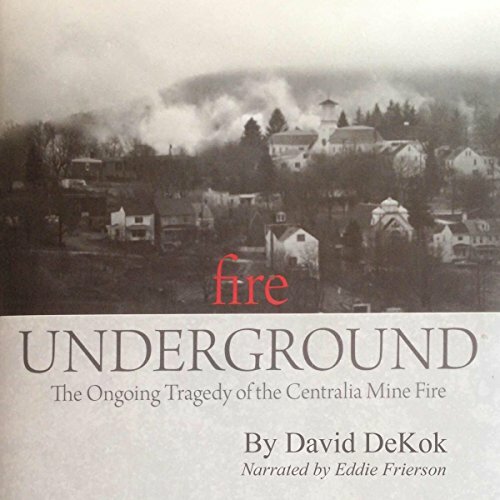 Winner of the Independent Publishers Platinum Choice Award. 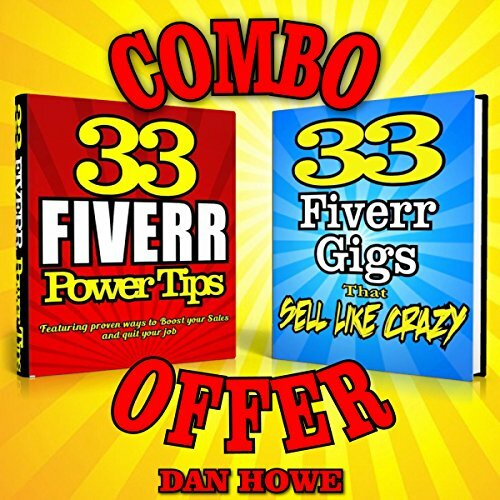 Making money on Kindle involves producing volumes of books, but until now your options were limited to investing good money in ghostwriters or taking weeks or months to do it all yourself. The Epidemic tells the true story one of the last and worst typhoid epidemics in America, occurring in the early winter of 1903 in Ithaca, NY, home of Cornell University. At least 85 people died in the epidemic, including 29 Cornell students. More than 10 percent of Ithaca's 13,000 citizens contracted typhoid, mostly from drinking the town's water. 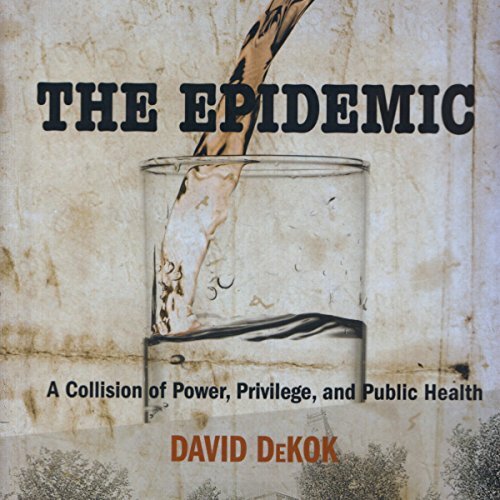 The Epidemic details Ithaca's existential struggle to survive, examining medical procedures of the era, how the epidemic was finally broken, and who the heroes and villains were. 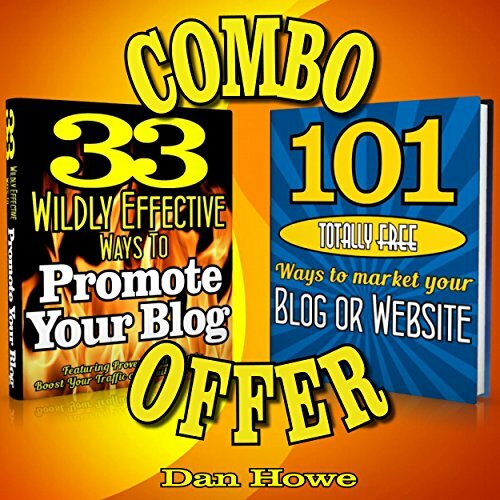 Inside this massive two-book resource, you'll discover a treasure chest of over 130 of the top promotional websites and free tools for promoting your blog or website. Inside you'll get all the resources you'll ever need to drive huge swarms of traffic to your door in one big collection. You'll get the hottest sites for testing, tracking, and growing site traffic, sites for building free mailing lists, and much more!